Worried about your Subscription Business? 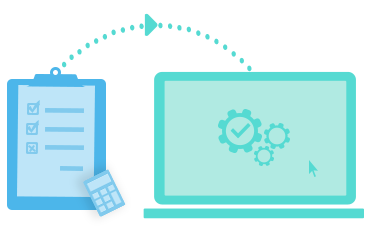 Manage your recurring billing with Zoho Subscriptions, an online subscription billing software. 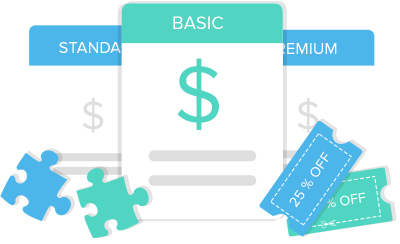 Zoho Subscriptions is an online recurring billing tool for your subscription business. 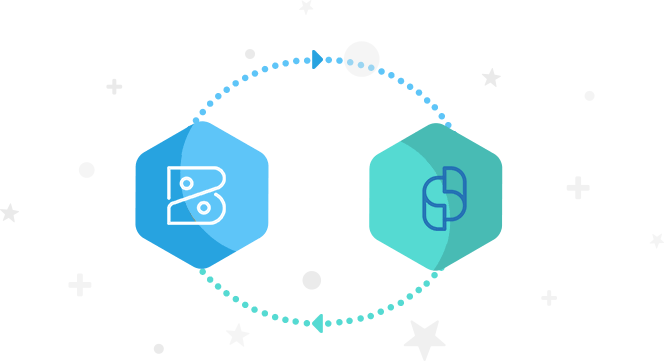 Manage entire customer life-cycle from billing and charging to managing their subscriptions with Zoho Subscriptions. 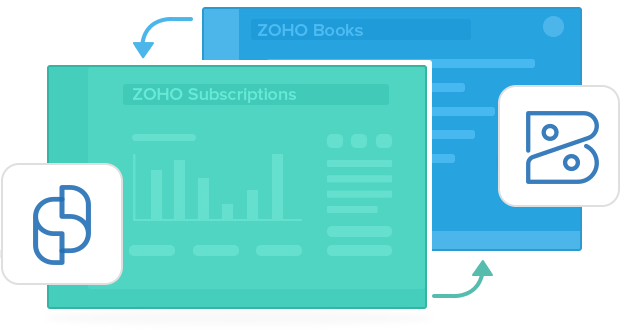 Zoho Subscriptions comes pre-integrated with Zoho Books. Manual Entry is a passé. Record every financial transactions, generated invoices and available credit notes of your customers automatically in Zoho Books. Sync-up your Zoho Subscriptions contacts and users with Zoho Books. Login,use and see the magic of how things get reflected automagically in Zoho Books. 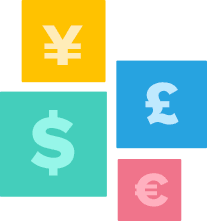 Carry business in foreign currencies and we make sure, that they are accounted in Zoho Books in your base currency. ​Your one stop business solution!